More than 10 years of experience in Information Technology including computer programming, networking systems, marketing, and customer support. Moz published post about an SEO tool I developed for their API. BuddyPress Profile Tabs published December 2012, has 500+ downloads. Code Canyon published my plugin: Toolbar Remixed Pro in September 2013. Architecting solutions for clients with enterprise scale WordPress websites. Developing extensible WordPress themes and plugins for Gutenberg, dynamic AMP, content personalization, WordPress VIP, API integrations, code performance enhancements, and advertising systems. 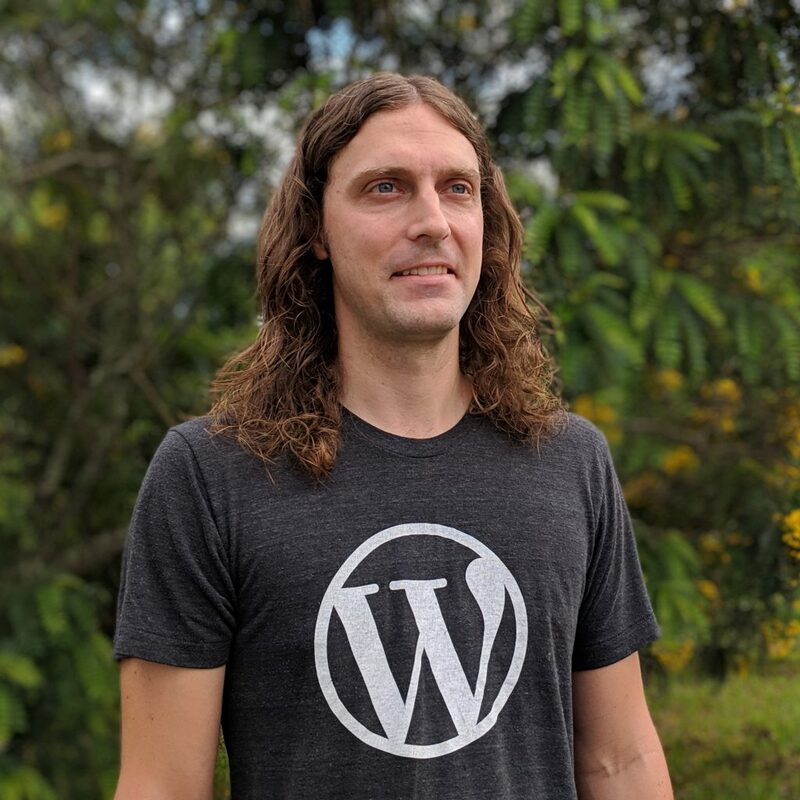 Contributing to open source projects including the official AMP for WordPress plugin and Stream. Jacob Schweitzer, Proudly powered by WordPress.